Welcome to the Denali Auto Group Parts department. 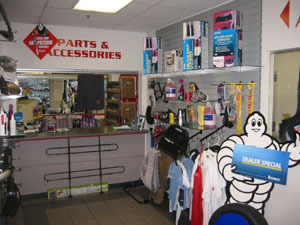 Whether you are looking for tune-up parts or accessories our friendly team is here to help you find what you need. from our knowledgeable staff in the Parts & Accessories department.